Undated, accommodates 43 weeks of planning, 9 periods per day, one week per 2 page spread. 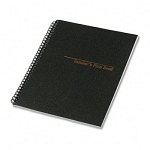 Includes grading/record keeping pages, notes section and seating charts. Black cover. Non-refillable. 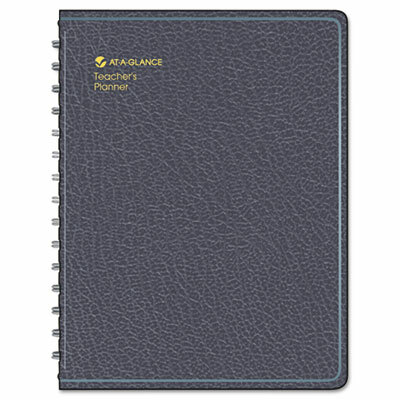 Page Size: 8-1/4"x10-7/8"